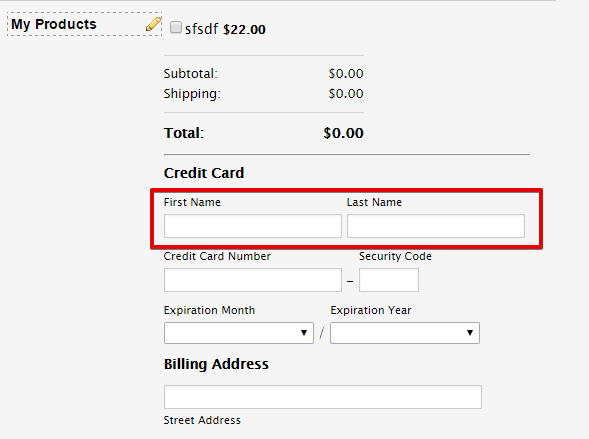 Can you also tell me how the shipping name works, since there is no field to send the shipping name to authorize in the payment wizard? For the Shipping Name, the name entered in the payment field will be be used. 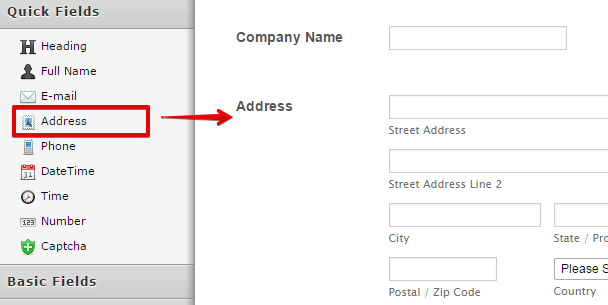 Fir the Shipping Address, the Address field in the form will be used. 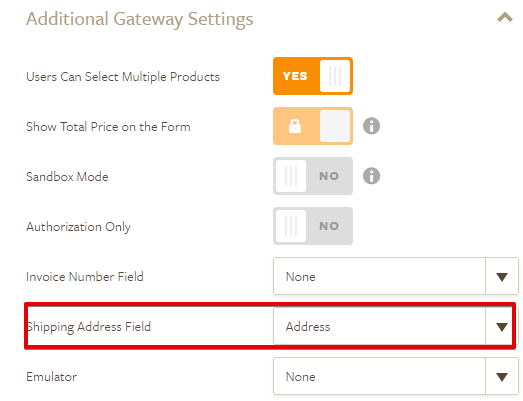 You can configure this in the Additional Gateway Settings. Please let us know should you need any further assistance. Thank you. THANK YOU so much! This is a perfect solution. I'm very happy to see that it is still an accessible feature. Will you be building this into the new version of Jotform so that I don't have to use this "secret access door?" Glad to hear that. Unfortunately, this option is not available in Form Builder V4. 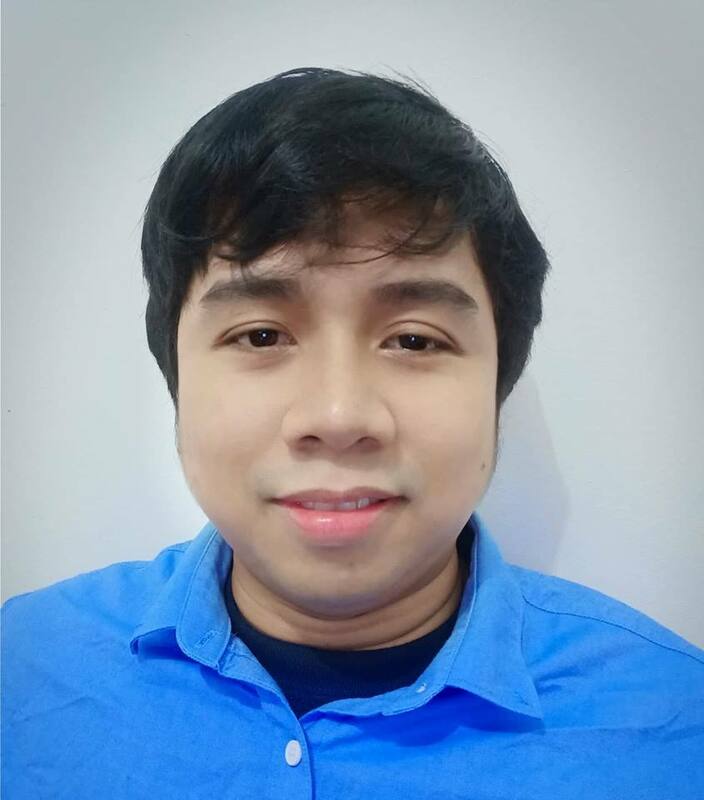 For the mean time, you can use this work around. We'll let you know if this option will be implemented or not.